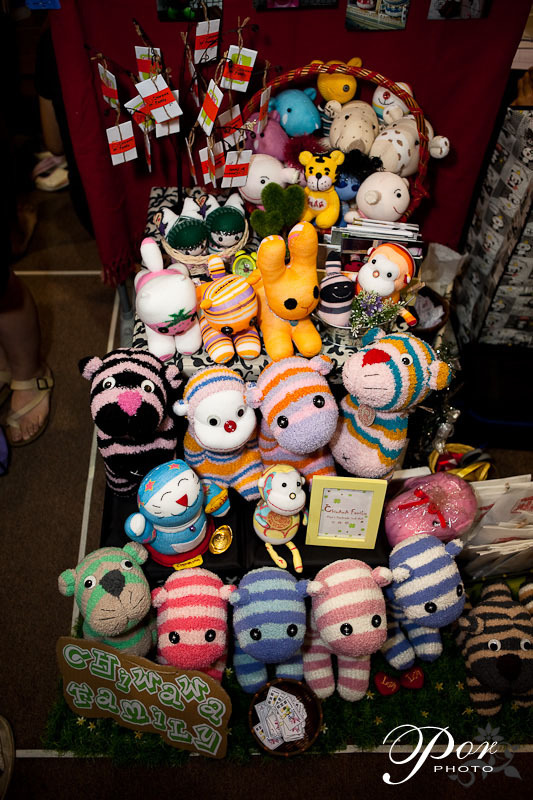 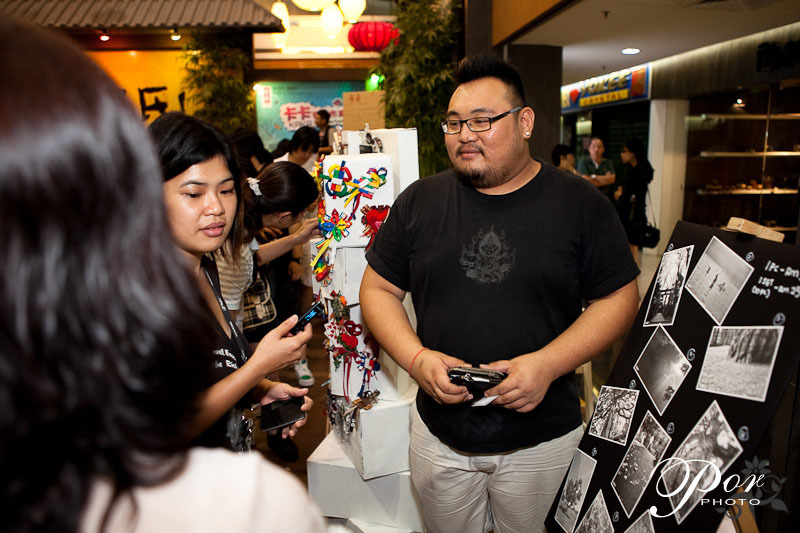 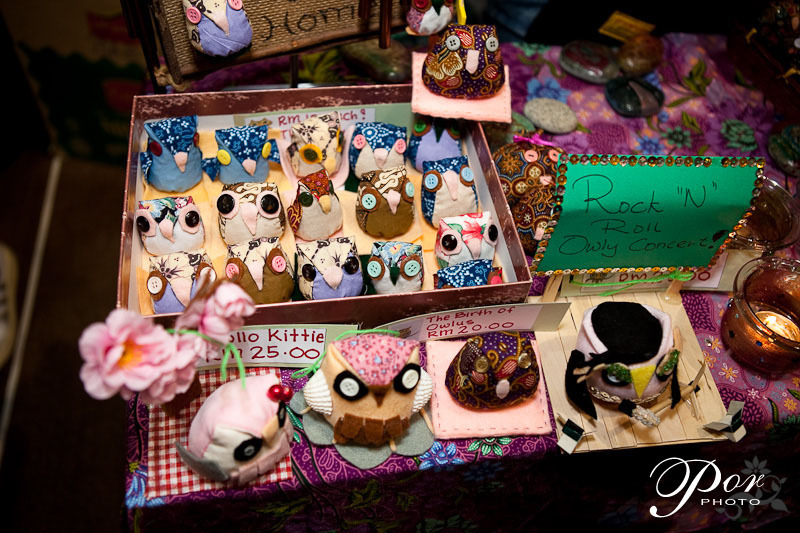 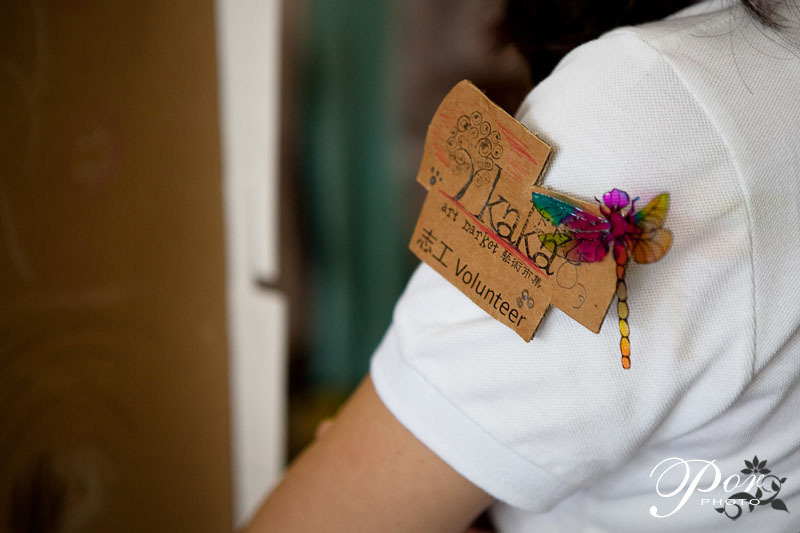 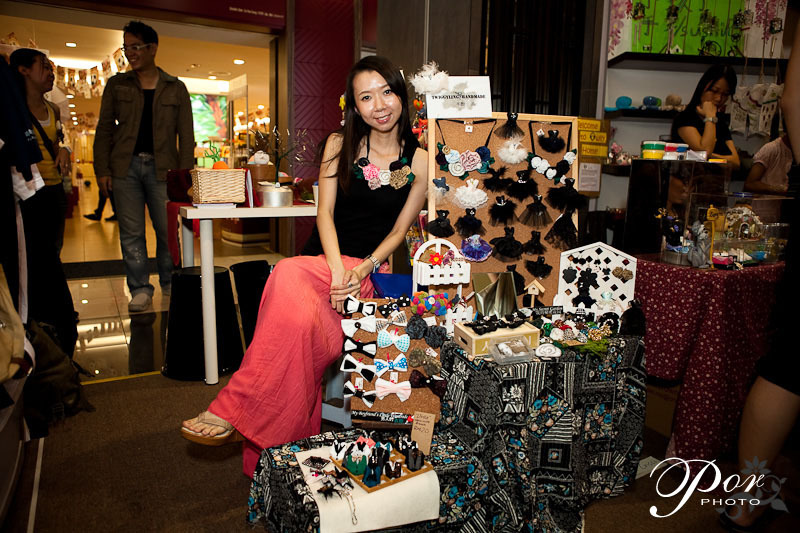 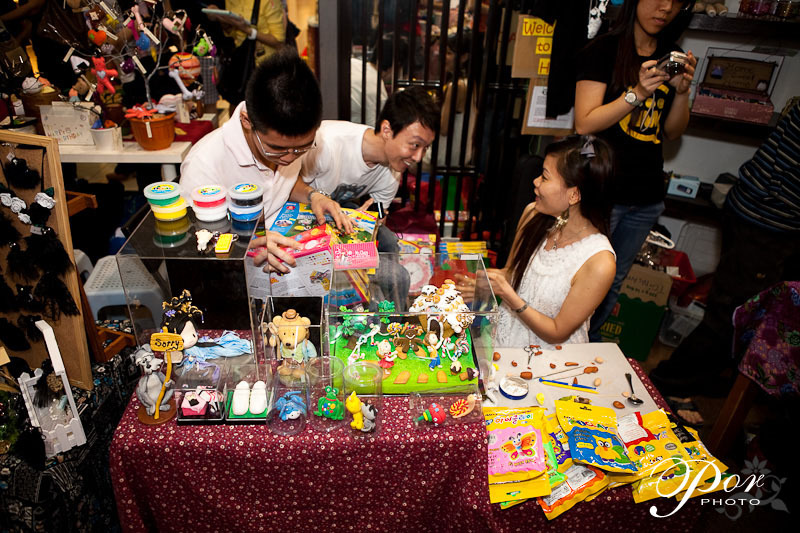 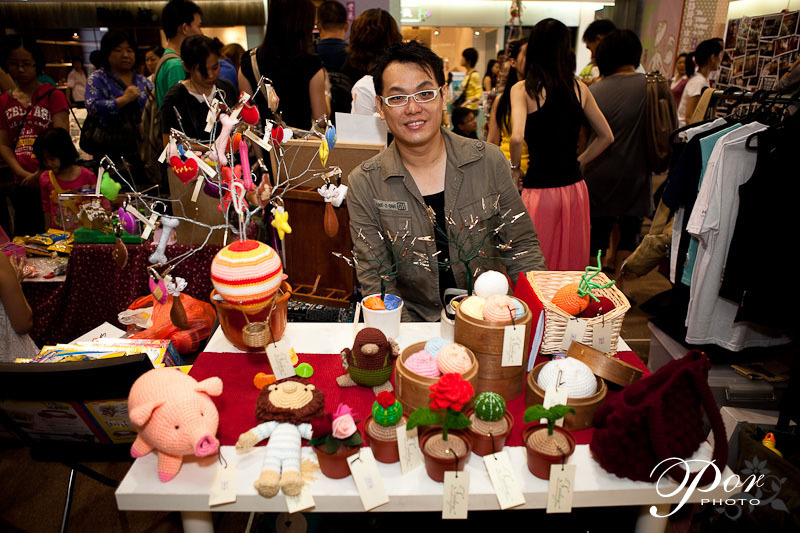 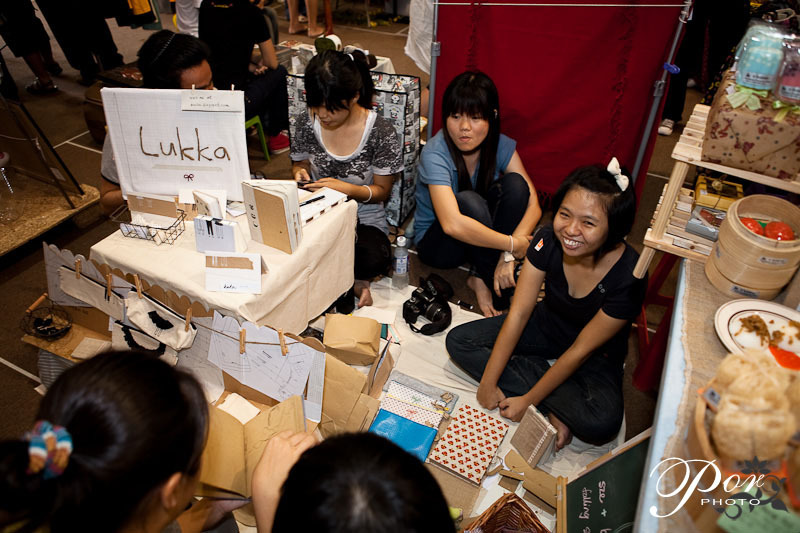 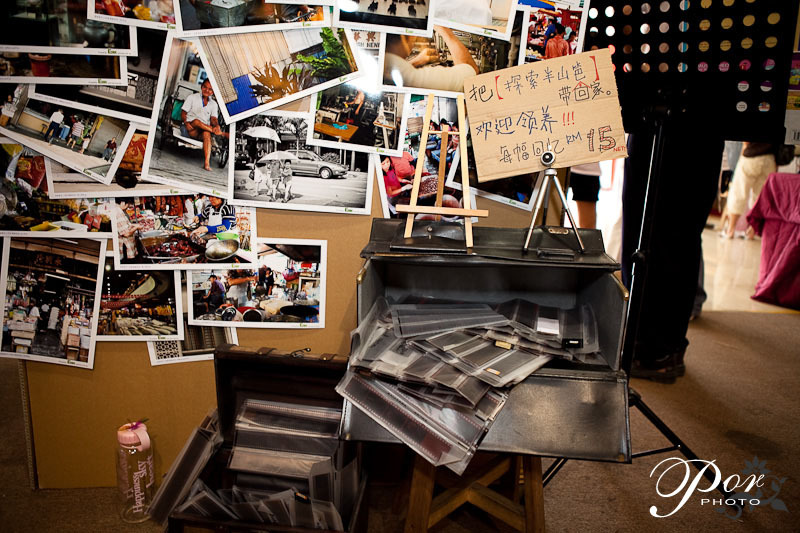 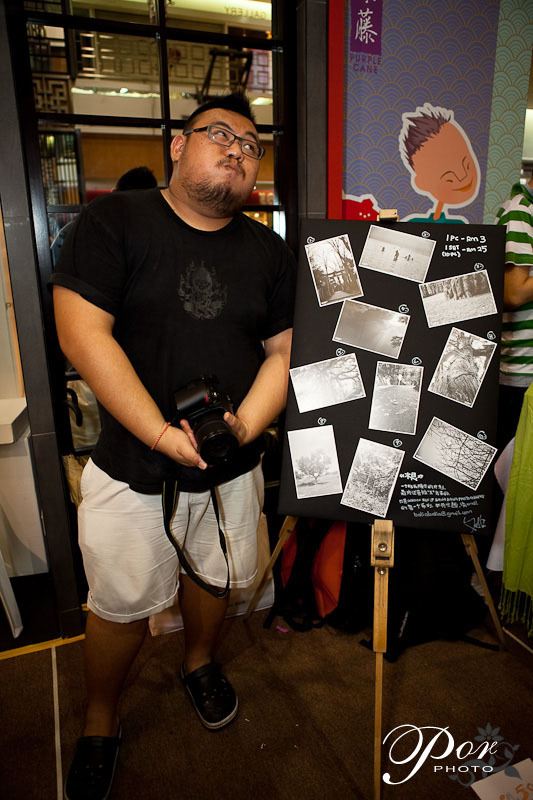 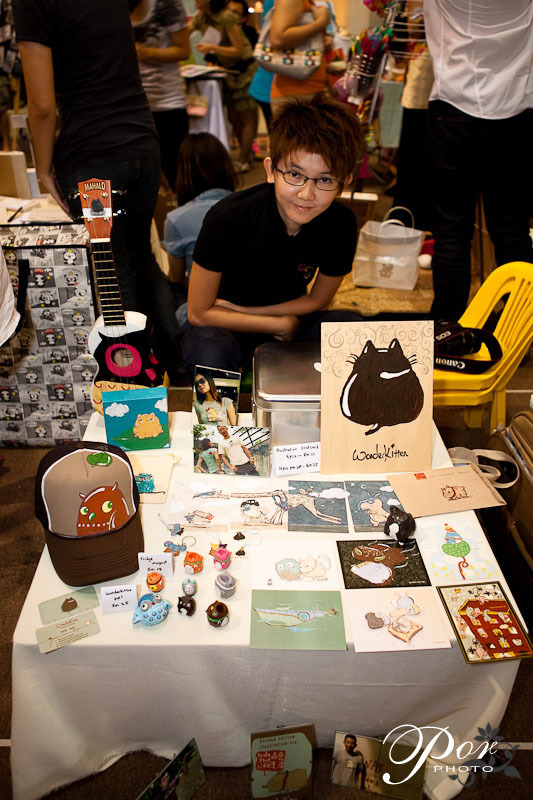 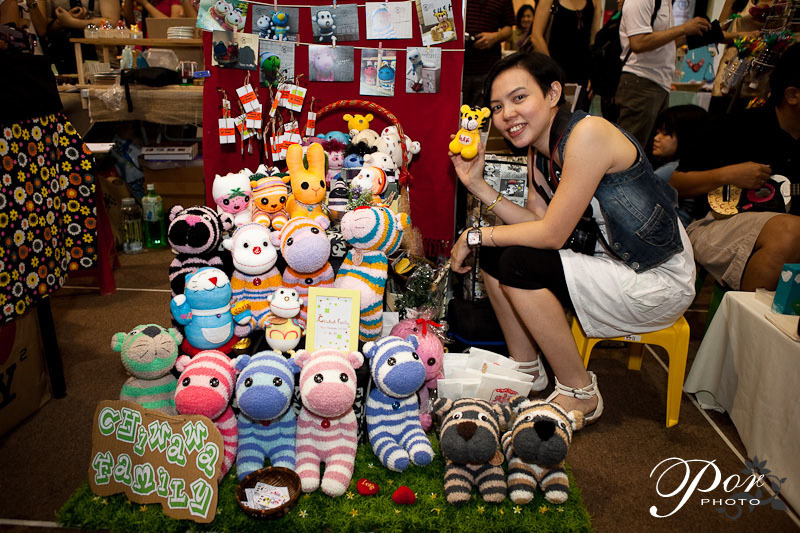 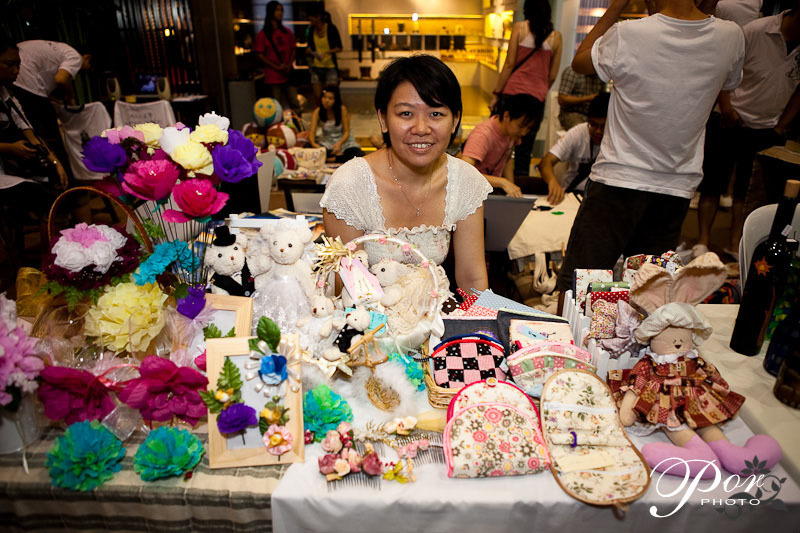 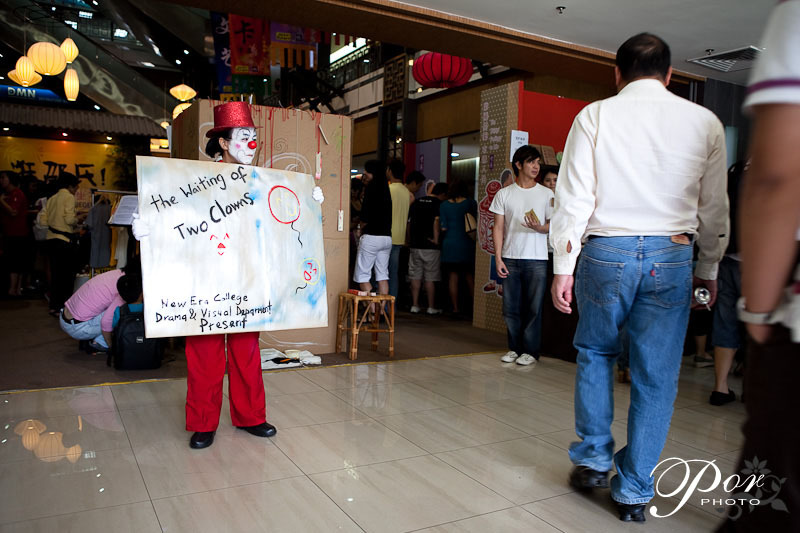 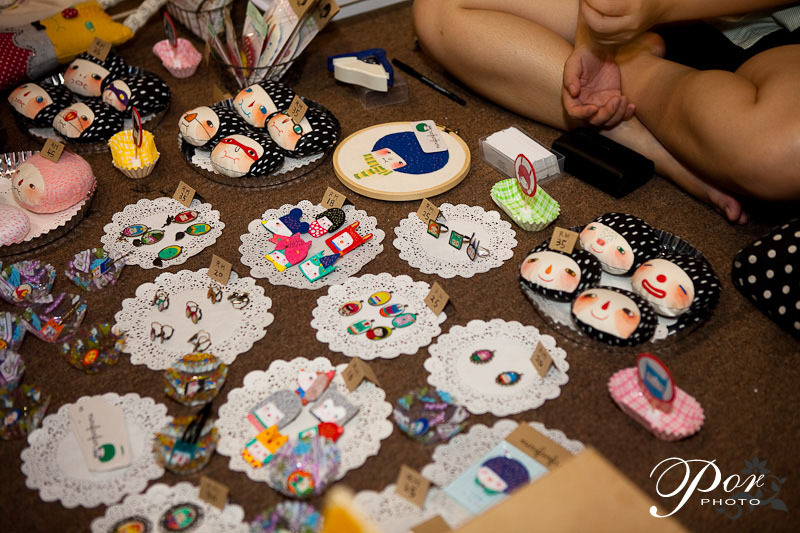 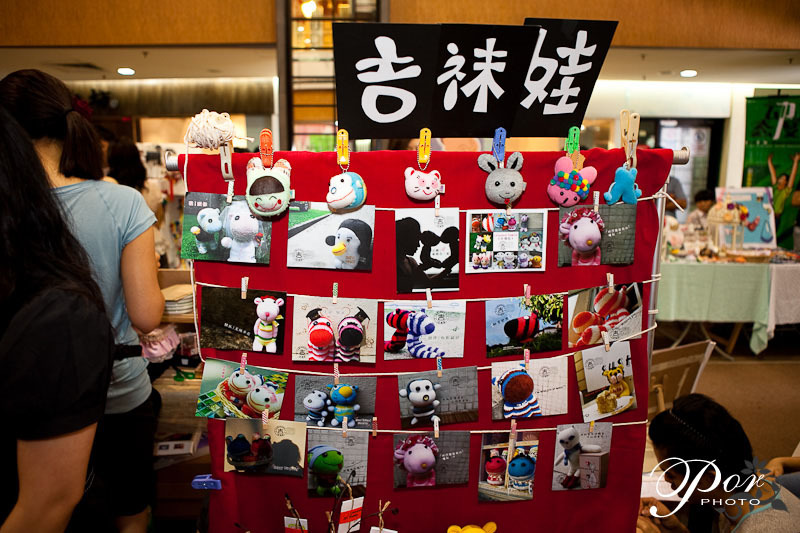 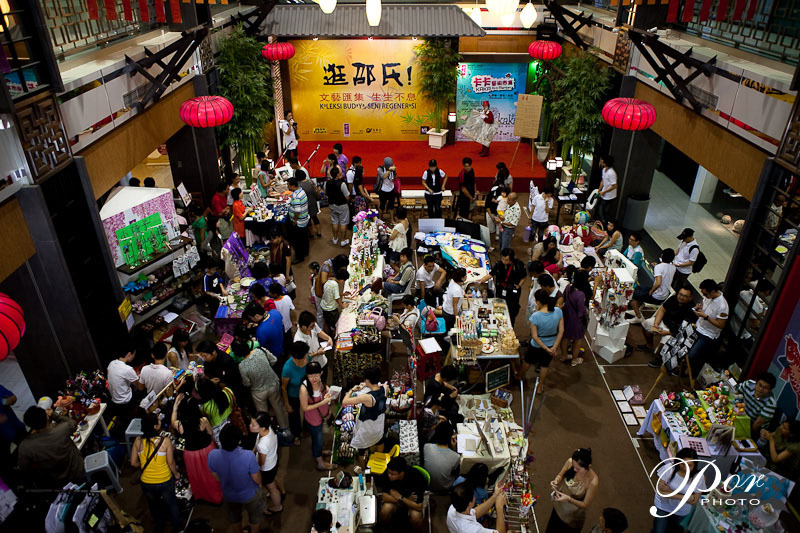 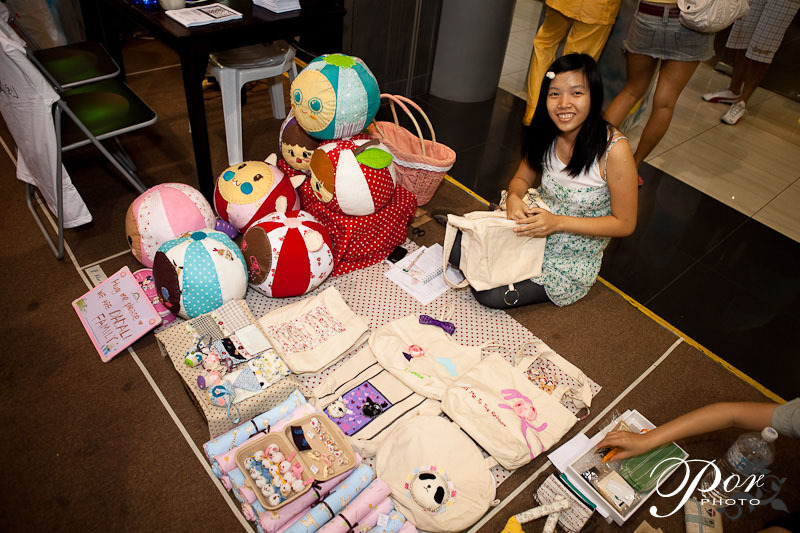 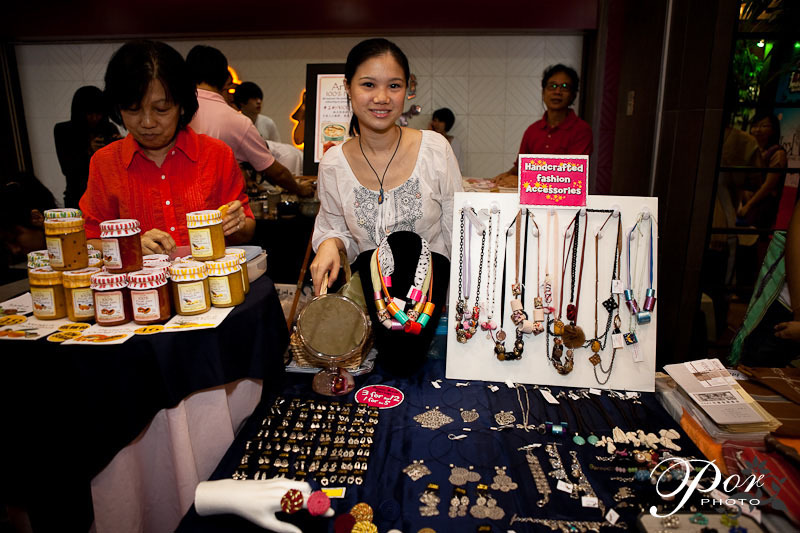 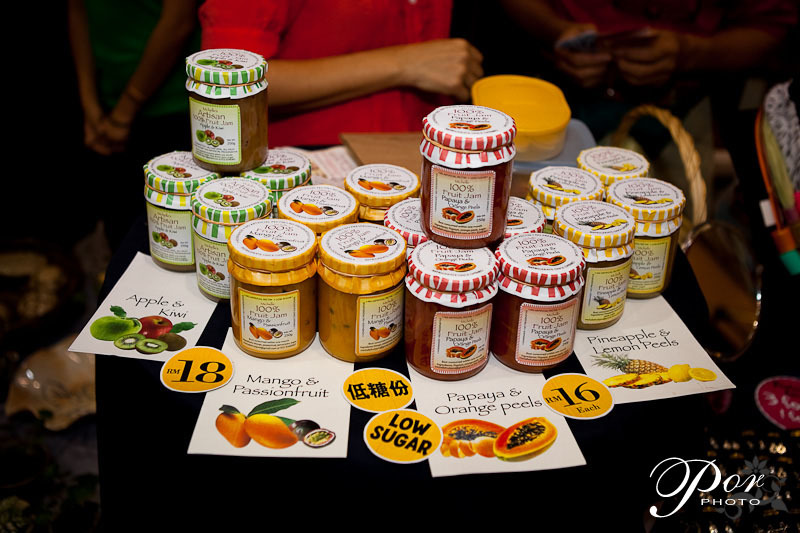 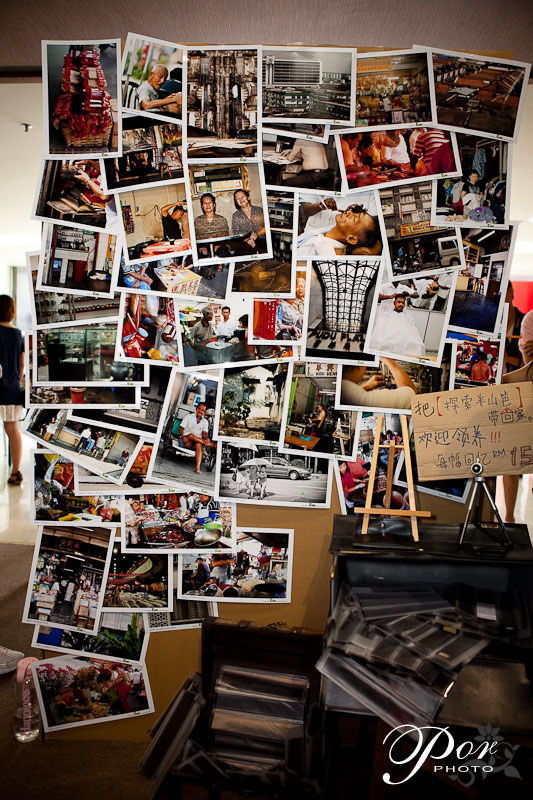 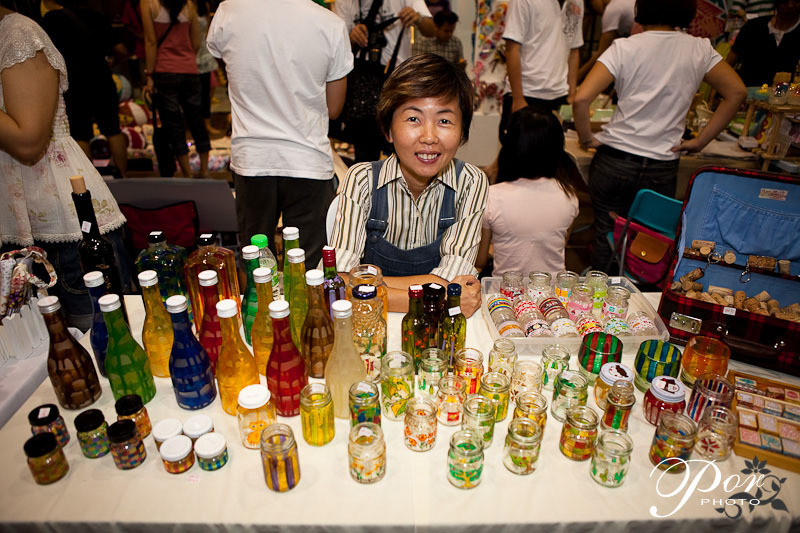 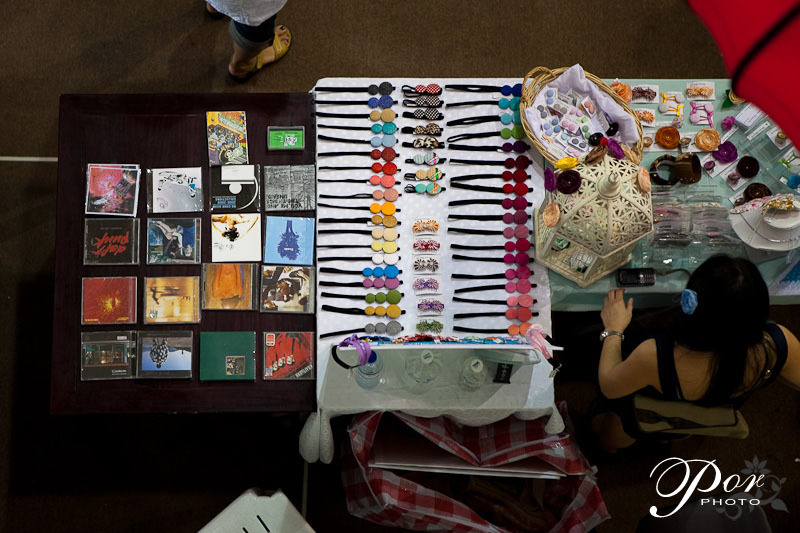 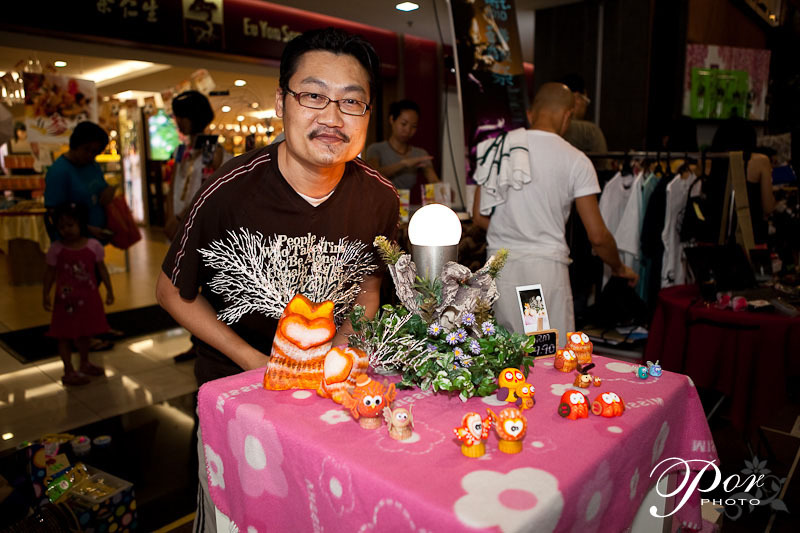 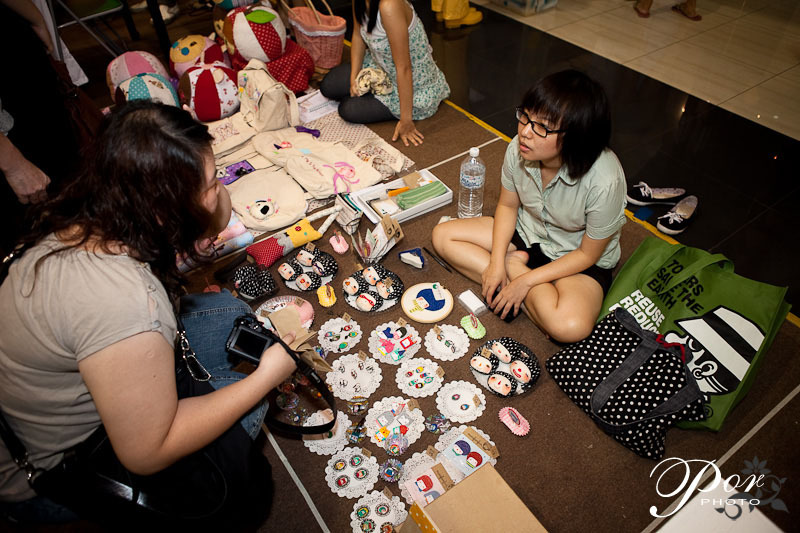 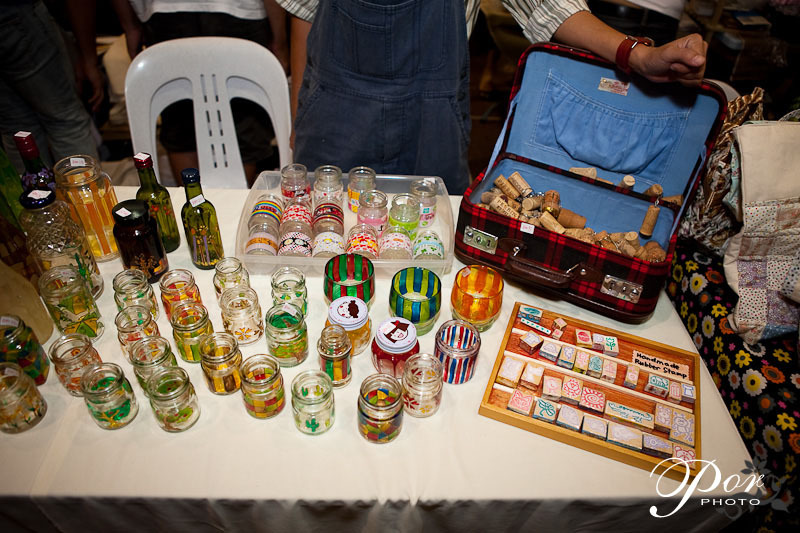 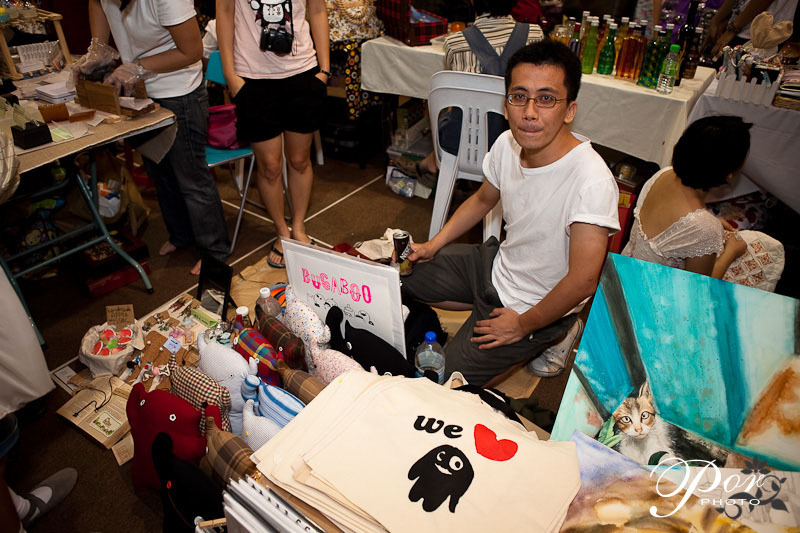 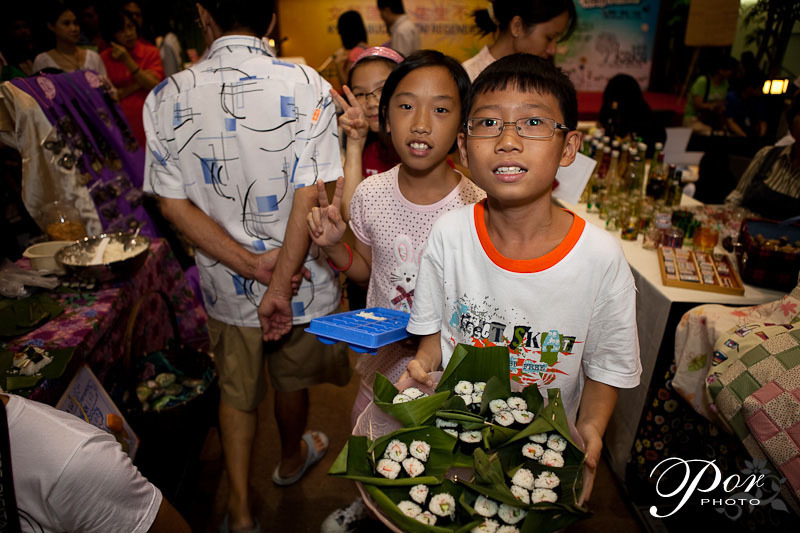 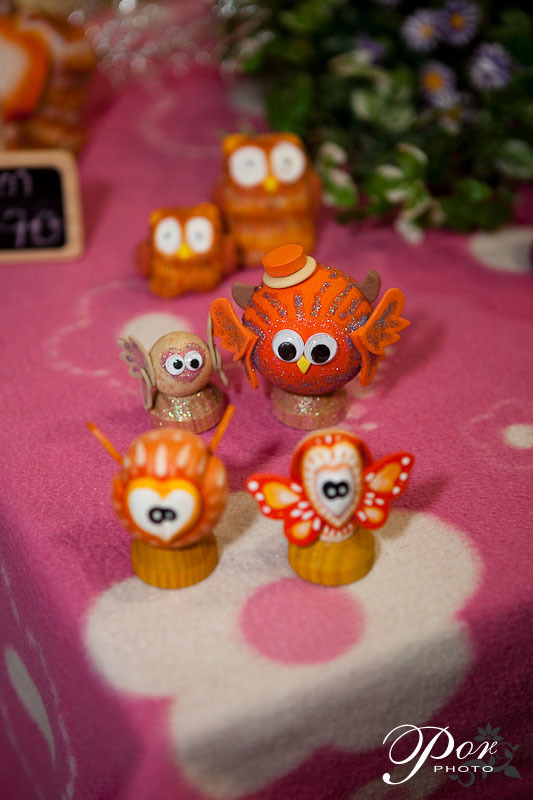 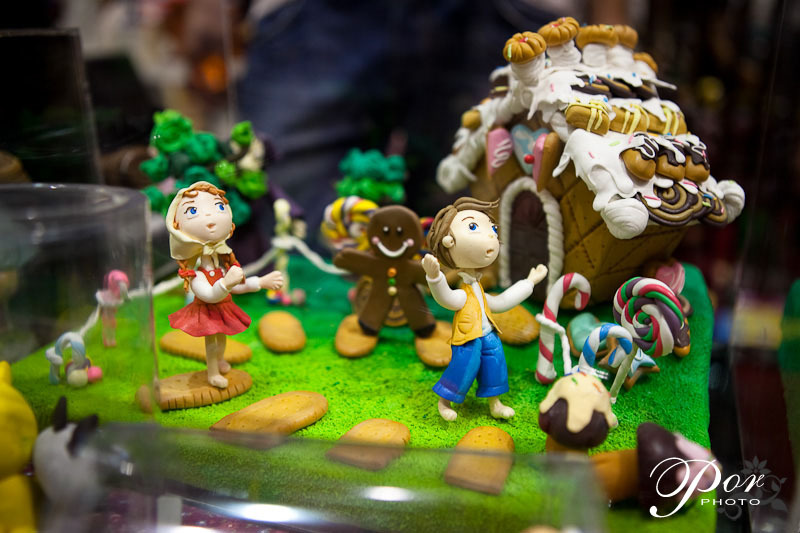 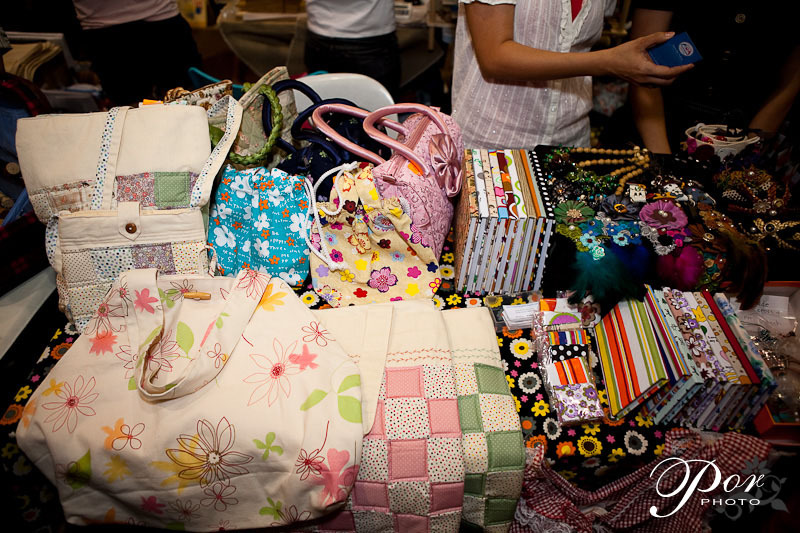 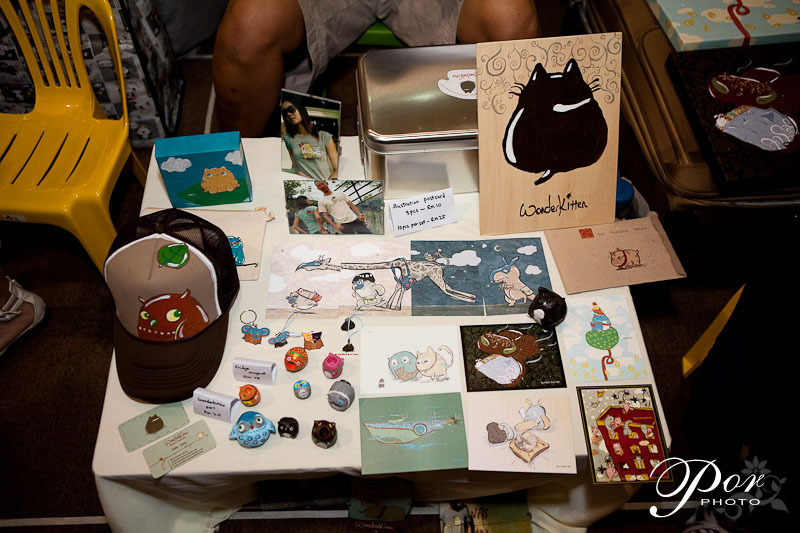 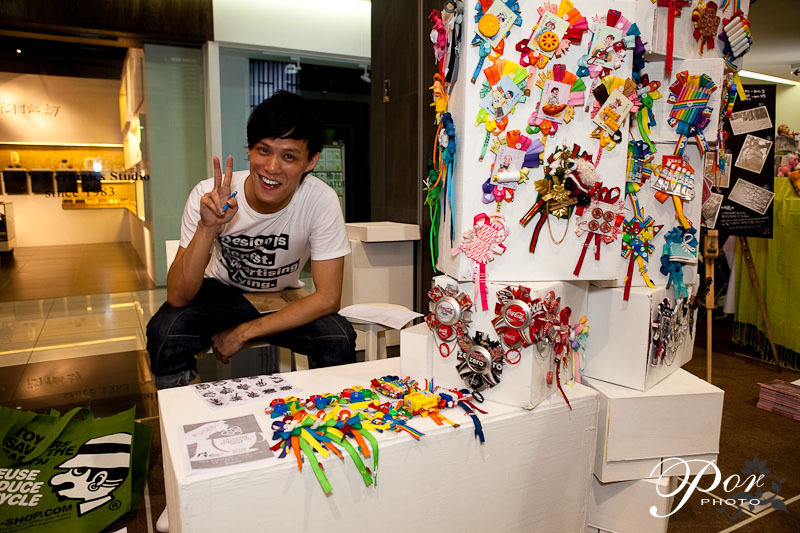 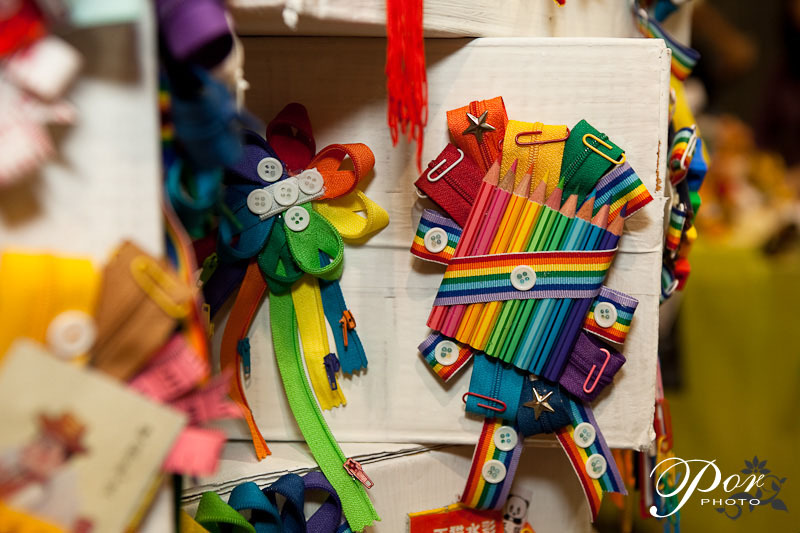 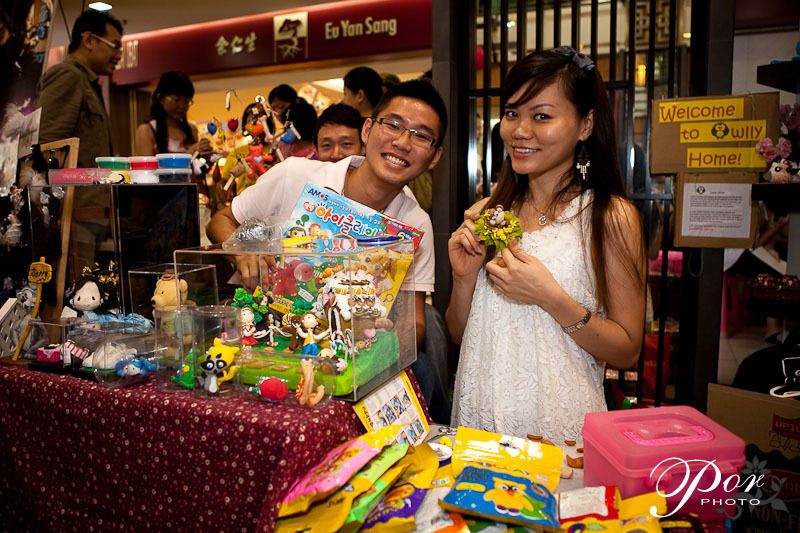 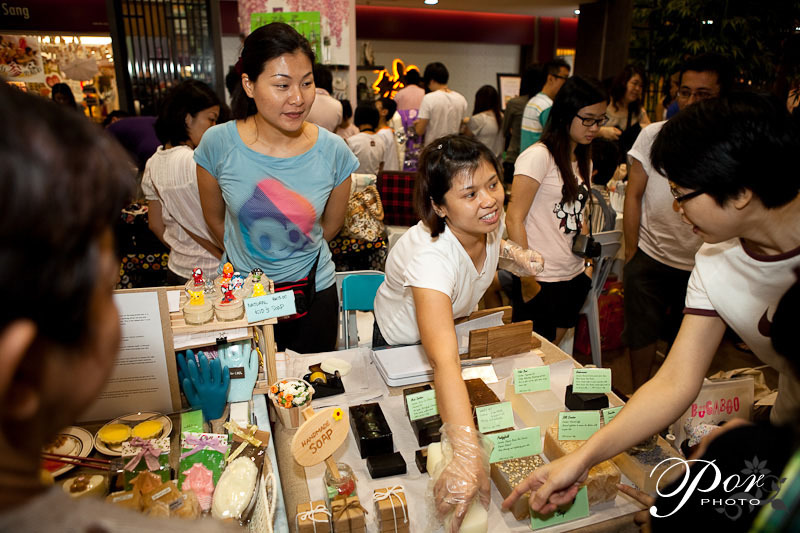 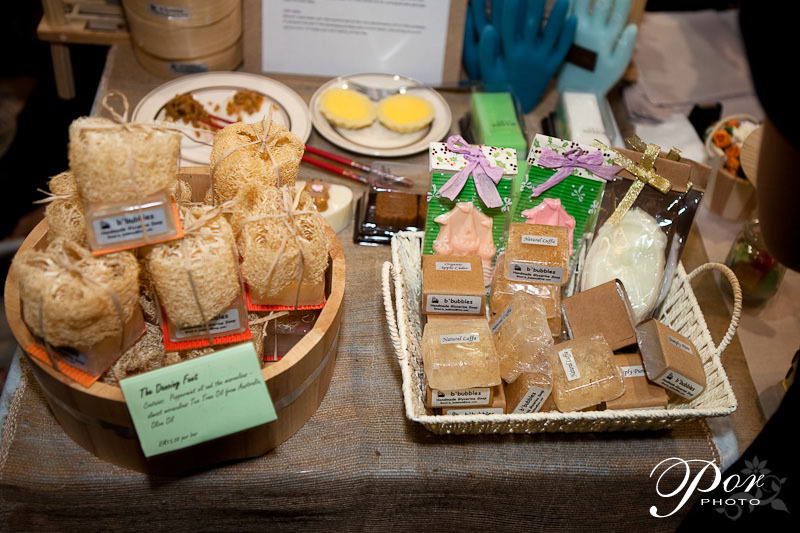 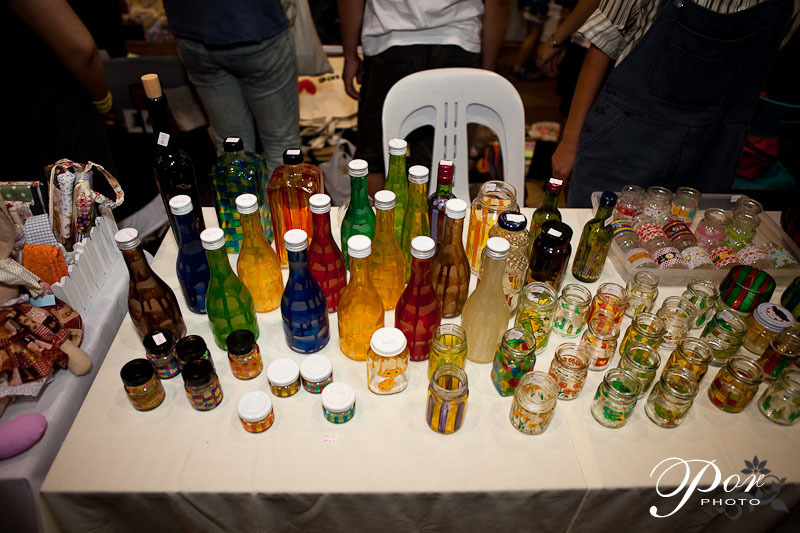 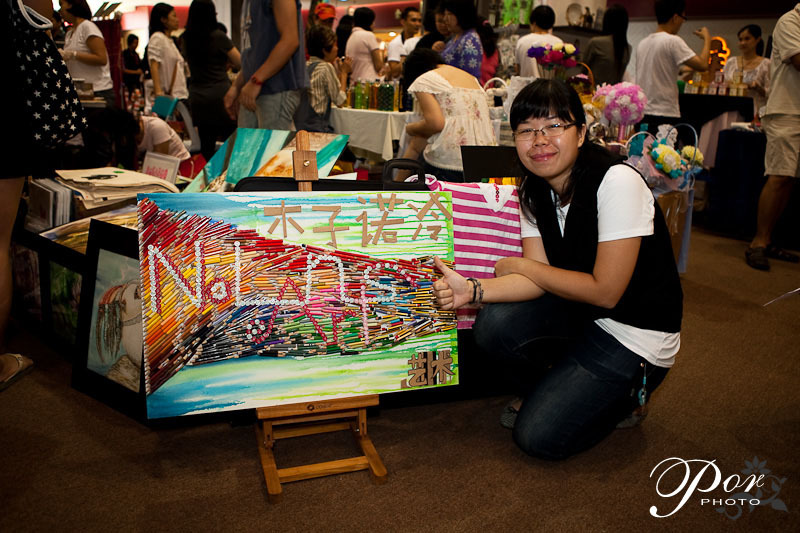 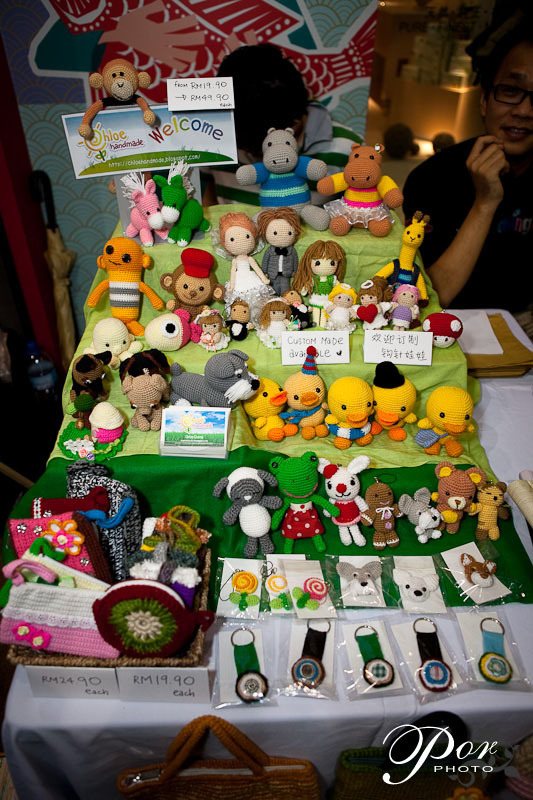 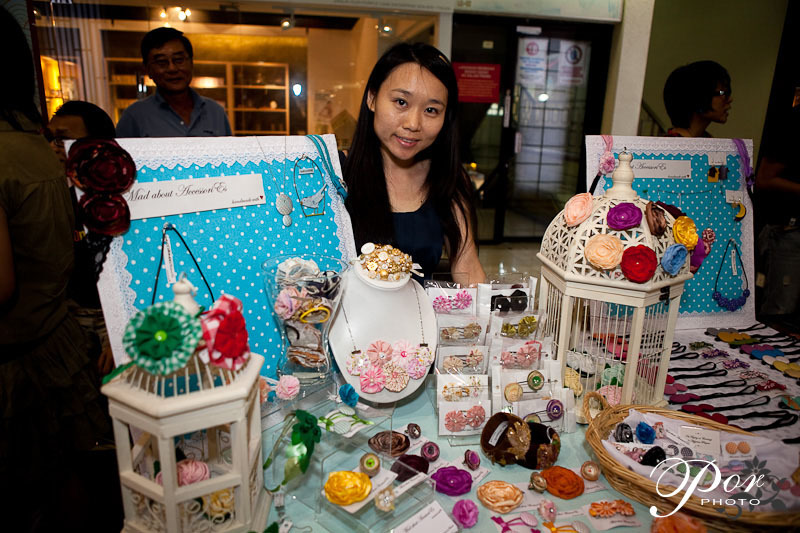 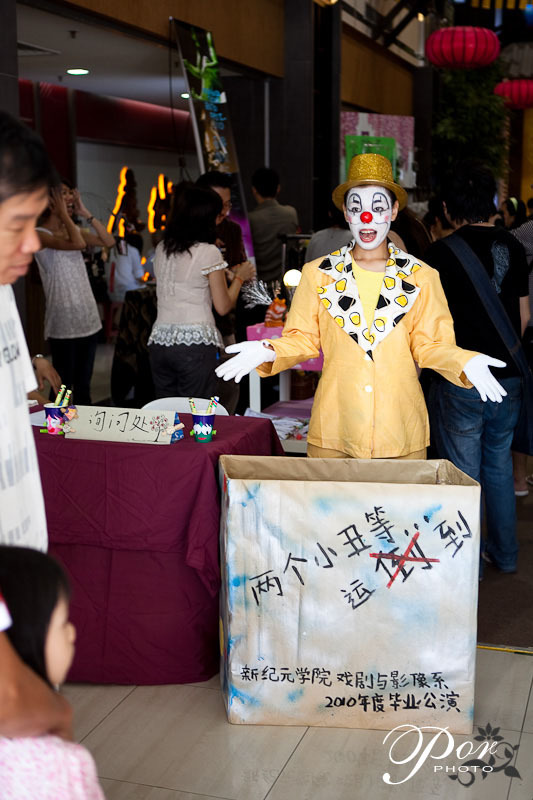 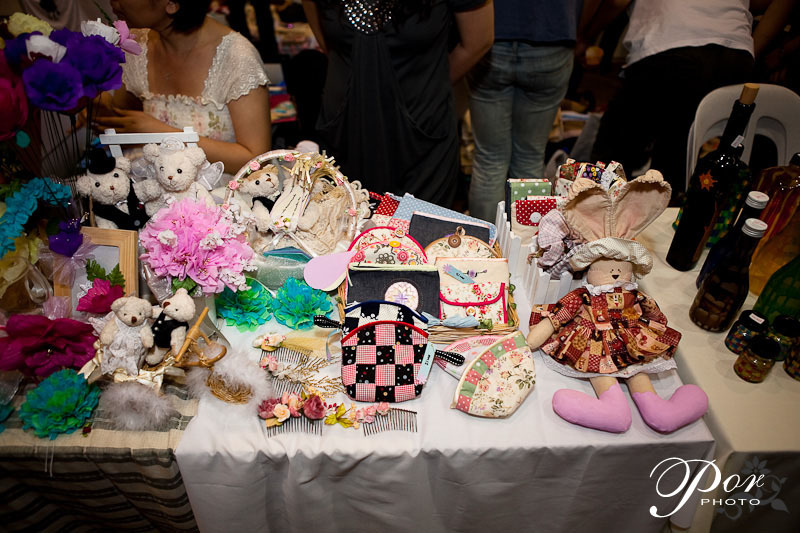 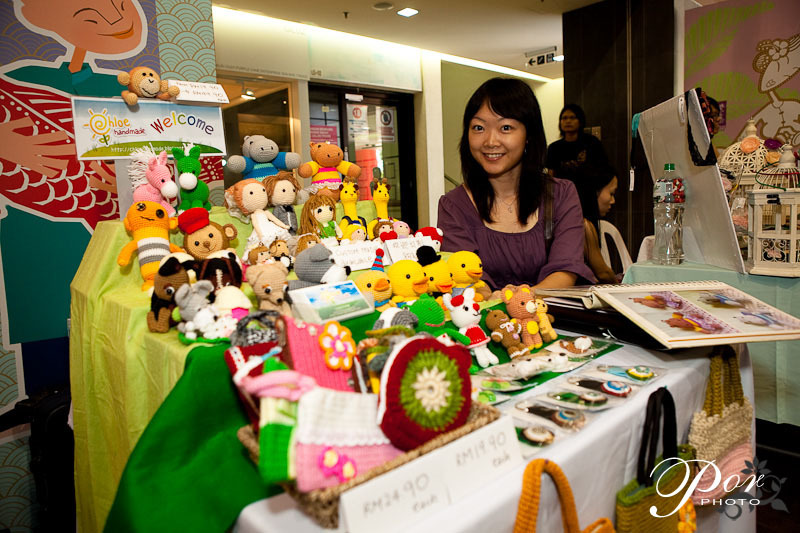 The very first Kaka Art Market was successfully held today (6 June 2010) at the concourse of Shaw Parade, Kuala Lumpur. 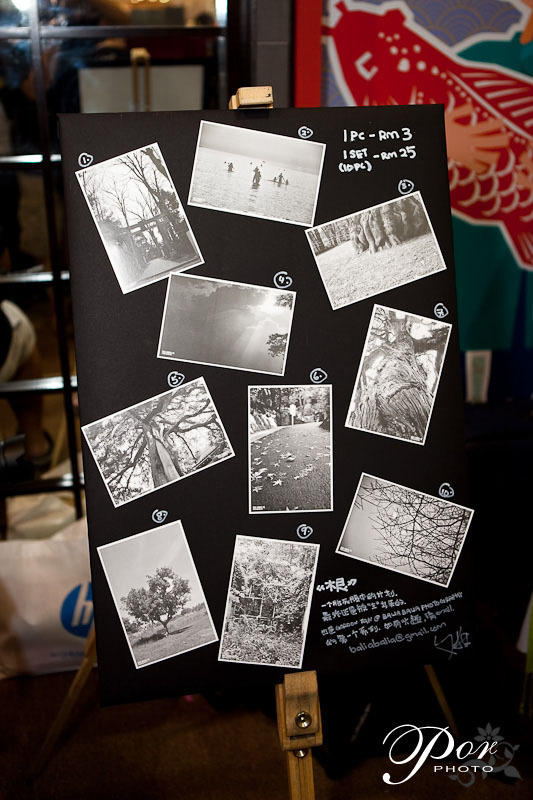 I'll let the photoes do the talking and show you what you have missed if you didnt manage to make it this round. 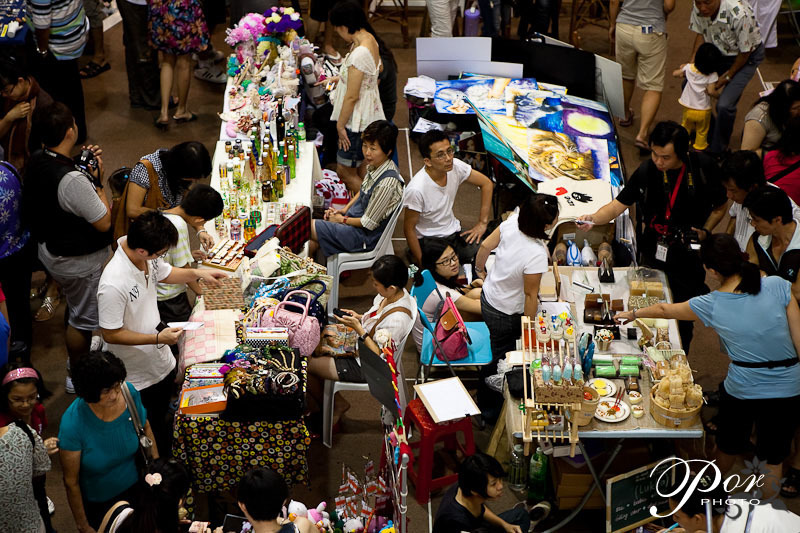 There would be another art market schedule early July 2010. 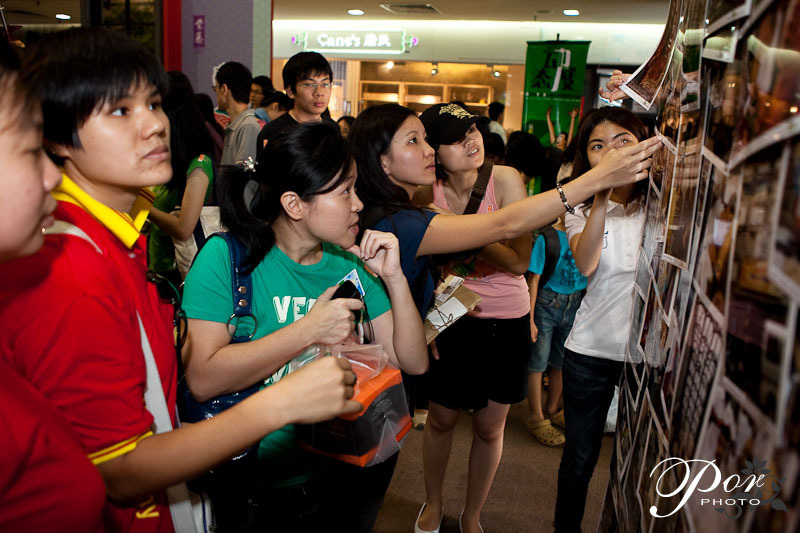 For more information on these events, please find them here.